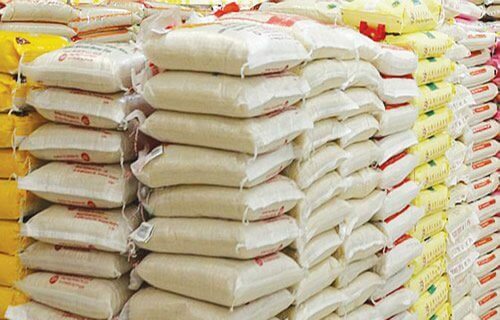 In a bid to curtail the activities of foreign rice smuggling, the Federal government says it will shut down the border it shares with a neighbouring country in a few days’ time. The Minister of Agriculture and Rural Development, Chief Audu Ogbeh, said this while speaking at an event organised by the Guardians of the Nation International (GOTNI). He said the move would lead to a development of local rice production and inadvertently reduce the cost of rice in the country. Online paper writing service which will be focused on students that are providing well-versed content because of their assignments!